EXCLUSIVE: An Aussie entrepreneur is selling "outback air" to China. Joe Duchiera, from Croydon Park in South Australia, is about to release his product, Ozi Air, to customers from China. The 36-year-old has poured hundreds of thousands of dollars of his own money into his business dream of selling pure South Australian outback air in a can. He says Ozi Air is a "completely Australian-owned and made" product that uses specialised machinery to test the purity of the air, before putting it into a compressed air can. With interest already coming from social media from China, Hong Kong and South Korea, he is hoping to launch in April. Mr Duchiera told News Corp the product is created by capturing clean air remotely from a few locations "off the beaten track and closed to the public". "It's a bit of a secret, we remotely go out bush," he said. "We have air quality measuring devices we use to test the air and make sure we get the purest air we can." Consumers take in the air by using a face mask on the top of the can, which lasts for 140-160 breaths - or about nine to 10 minutes. One can will retail for $23.99 and 12 cans will cost $179.99. The can and mask are both made from recyclable materials. Mr Duchiera is collaborating with Reach China, a cross border trade organisation, to launch with a special wholesale price being offered to diagou (personal Chinese shoppers) through WeChat. He has had close to 50 pre-orders already from Australia and China. Reach China CEO Dr Mathew McDougall said it is expected to do extremely well in China with female millennial shoppers. "Everything about this brand is of the highest quality which is why we have agreed to take on the brand and act as their exclusive distributor worldwide for three years," he said. "We believe that the Chinese market is the ideal focus for a product like Ozi Air. China's pollution issues combined with China's love of authentic Australian quality brands, provide the perfect platform for the launch." "Ozi Air is an innovative product that is uniquely Australian that gives Chinese the opportunity to enjoy the benefit of pure fresh clean air, which is something they can't get at home in China. "It will bring relief to Chinese dealing with pollution. It will also serve as a unique souvenir for Chinese visiting Australia - they will be able to buy pure fresh Australian air and take it home to China as a wonderful memento of Australia." 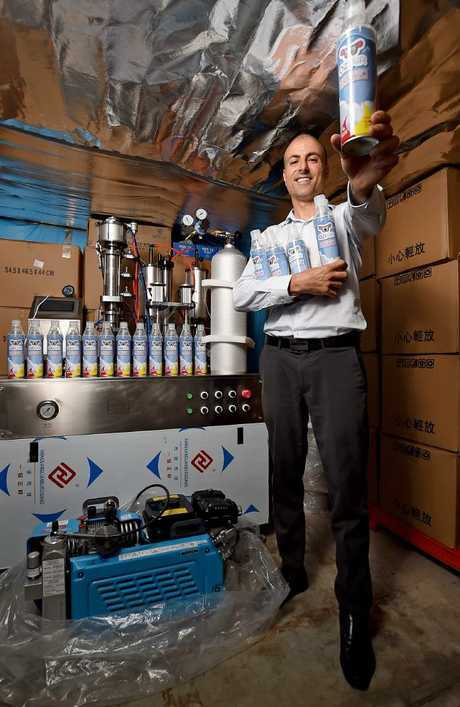 Mr Duchiera's move to sell air in China comes after Sydney-based company Green & Clean started selling air in a can in 2016, which comes from famous tourist spots including the Blue Mountains and Bondi Beach. "Where you have a market is the souvenirs market ... people can take something home," Green & Clean co-founder Theo Ruygrok told News Corp.
To his detractors, Mr Duchiera said his product will be regularly tested to comply with an Australia/New Zealand Diving Standard. 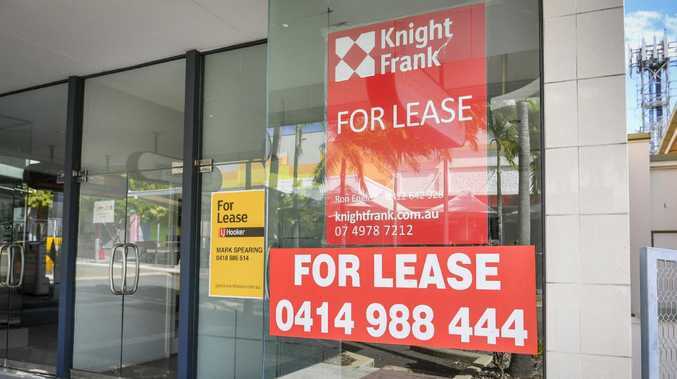 To stop his product being copied, he also has a trademark in Australia and China. "Once we get the air, we then send it off for independent laboratory testing," he said. "I've been to China and Hong Kong and have a close network of people who also speak Chinese." Mr Duchiera said his product was not designed to replace medical aids or prescriptions, but could help those in heavily polluted countries like China. The United Nations Environment Programme states seven million people worldwide die prematurely each year from air pollution, with about four million of these deaths occurring in the Asia-Pacific. China's official air quality standard is 35 micrograms per cubic metre, while the World Health Organisation recommends an annual average of no more than 10. "We see it as extremely vital for expectant mothers and their babies' development before they're born in countries where air pollution is high." Royal Australian College of GPs President Dr Harry Nespolon said Australian patients need to take into consideration the potential risks and likely benefits before they use any product or alternative medicine that is not supported by scientific medical evidence. "If patients are concerned about the impact of air quality on their health, they should speak to their regular GP about an appropriate, evidence-backed treatment or management plan. Your GP will be able to provide advice and care suited to your individual needs and circumstances," he said.